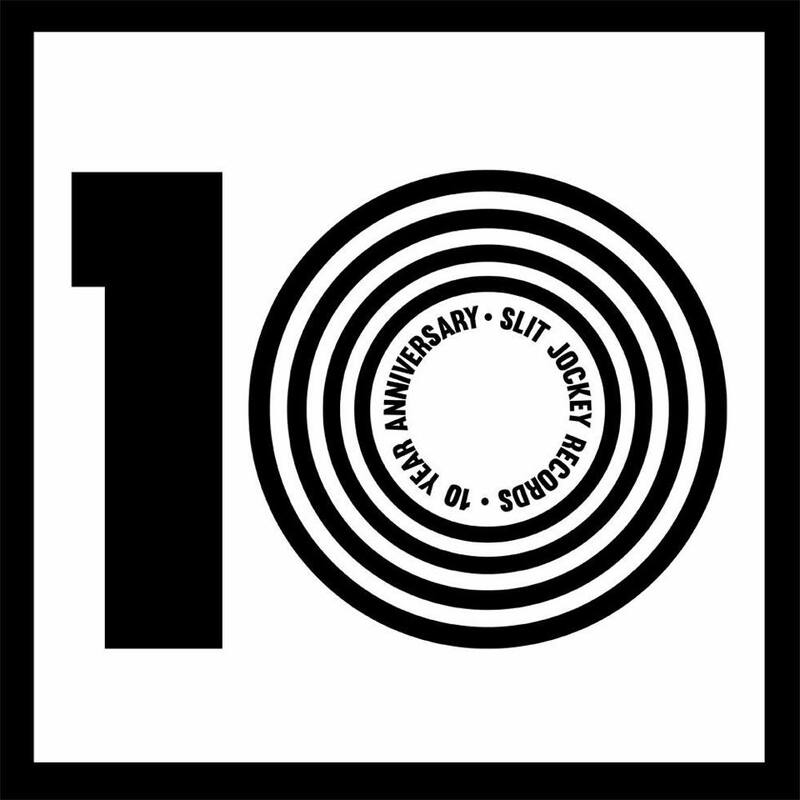 Slit Jockey‘s founders Starkey, Dev79 & El Carnicero were asked to do mix for Thump to celebrate the label’s 10 Year Anniversary. Check it out below! All 3 will be joined by London’s Spooky on the 10 Years of Grime Mini-Tour July 31st-August 2nd in Brooklyn, Providence & Philly. For tickets, head over to the Tour Dates.